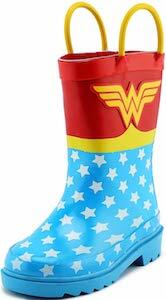 Now it is time for rain because there now are these Kids Black Panther Rain Boots. 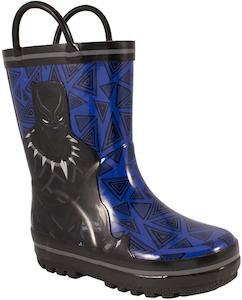 If your child love the Marvel Black Panther and playing outside in the mud and rain then rain boots like this are what you need. 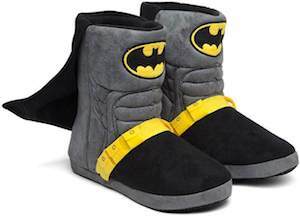 These superhero boots come in sizes 7 – 12 and are made from man made materials and have are water proof with a soft foam lining and big loops on the top for making easy to put them on. On the boots you can see the Black Panther on the side while the rest of the boots are blue with fun design on top. 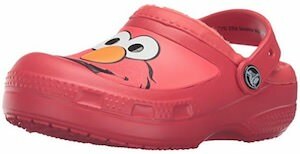 If your child need some shoes and they only like Peppa Pig then you are in luck because not there are these Kids Peppa Pig Shoes. The kids shoes come in a bunch of sizes for toddlers and little kids. 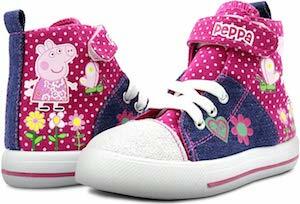 Peppa Pig can be found on the side of these shoes that look like little high top sneaker and besides Peppa there are also flowers, butterflies, and even her name. The shoes have a purple fabric with white dots and a denim part. The shoes also have laces to look amazing and pig piece of velcro for easy adjustments. Now your little pig can be happy as Peppa Pig can be found on there new shoes. 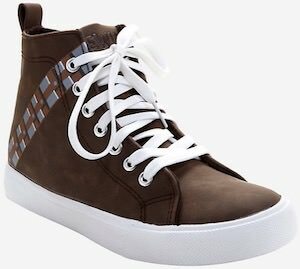 If you like some new high top sneakers and you like Star Wars then you just have to check out these Chewbacca sneakers. The sneakers are made from PU and are brown just like Chewbacca and it has white laces and sole and on the side of the shoe you can see the belt that Chewbacca wears on his chest. 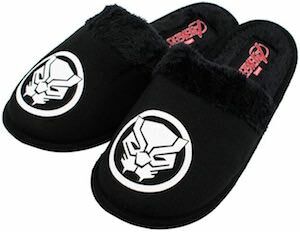 You can get these cool Star Wars shoes in men’s sizes 7 – 13 but I think they will look great on women too. 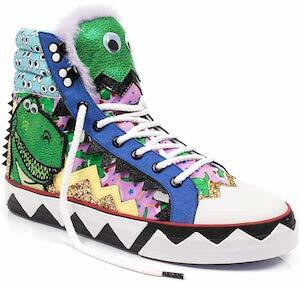 Shoes like these just look great to anyone even if they never heard of Star Wars and to real fans like you they will look extra amazing. 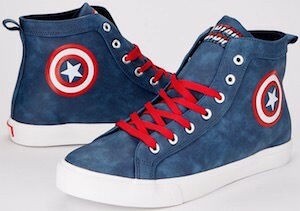 If you like Captain America and need some new shoes then you have to check out these Captain America hight top sneakers. The sneakers have a white sole and the rest of the shoes are blue but have a bit of a print in it and then on the sides of the shoes you find the famous shield and on the front it says “Captain America” and the shoes have red laces so all really looks cool with the red, blue and white. 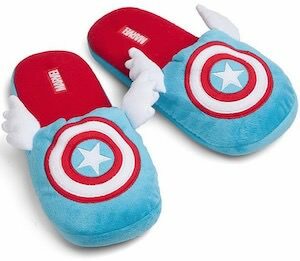 You can get these Captain America shoes in men’s sizes 8 – 13 and are officially licensed. Get ready to watch an Avengers or Captain America movie while wearing these amazing sneakers.